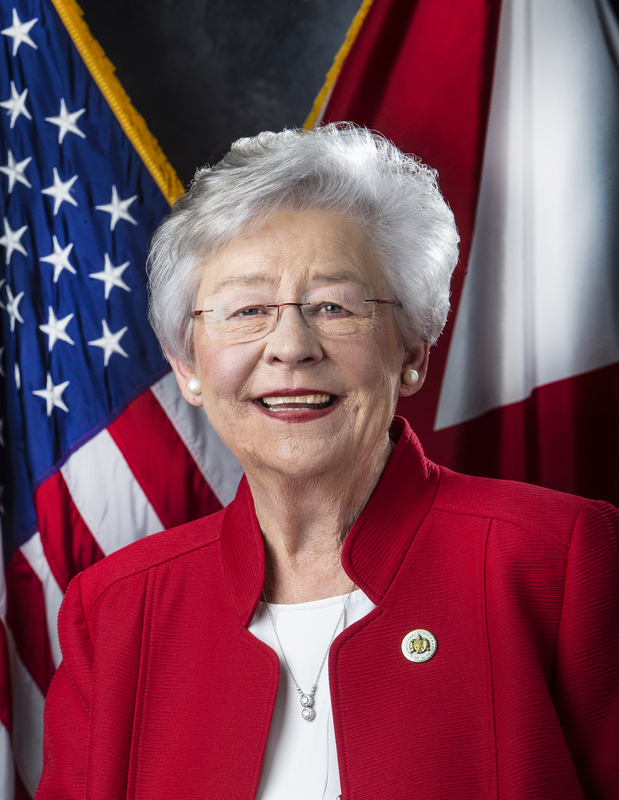 MONTGOMERY — Governor Kay Ivey has awarded a $300,000 grant to help transport the vehicles that Alabama workers build and, in the process, create at least 50 new jobs in the city of Lincoln. The Community Development Block Grant will assist Lohr North America in locating in the city’s industrial park and constructing trailers for hauling automobiles. The company plans to expand an existing 100,000-square-foot speculative building as part of its investment in the area. 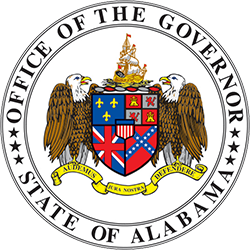 The city will use the CDBG funds to relocate water and sewer lines that currently lie under and beside the access road which is being widened and improved. The city of Lincoln has pledged $81,875 for the project. 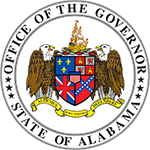 Ivey notified Mayor Carroll L. Watson that the grant had been approved.